Top 11 visuals of Produce 101 Season 2: Where are they now? Nearly 500 days have passed since “Produce 101 Season 2” show ended. Out of three seasons, the second one was considered to be the most successful season. From this solid platform, not only Mnet can produce “Produce 48” – a collaborative program with Japan, but 101 trainees also have the opportunity to spread their reputation to the audience. A netizen has updated the current status of the top 11 most visuals of the second season. Leaving the idol career, Yoojin has officially debuted as a professional actor. Many KPOP fans will be surprised to learn that Lee Yoojin is the young male lead actor in the film “Be With You”. 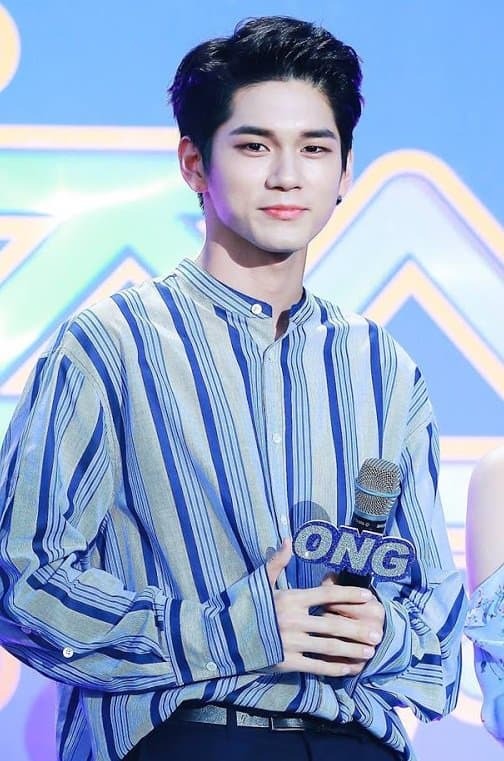 Seongwoo ranked 5th overall in “Produce 101”, so he is now promoting with Wanna One. Most recently, the male idol left the MC position in a weekly music show to focus on the group. 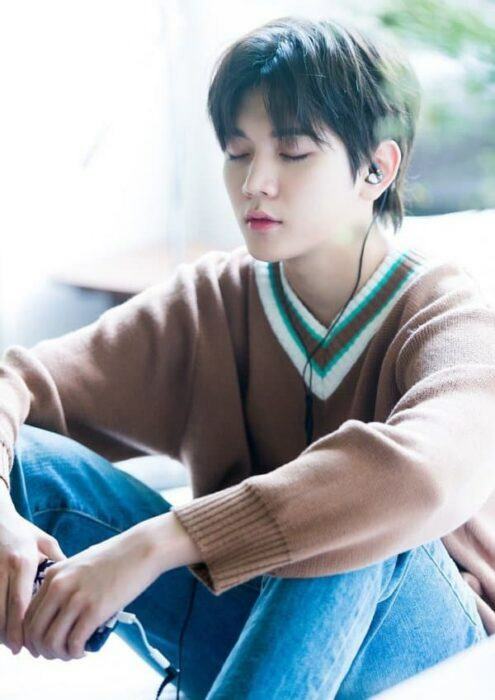 Not able to debut in the final line-up of “Produce 101 Season 2” seems not to be too great a loss for Minki’s career. The male idol has been given the chance to comeback with NU’EST W and luckily, the group has successfully revived. 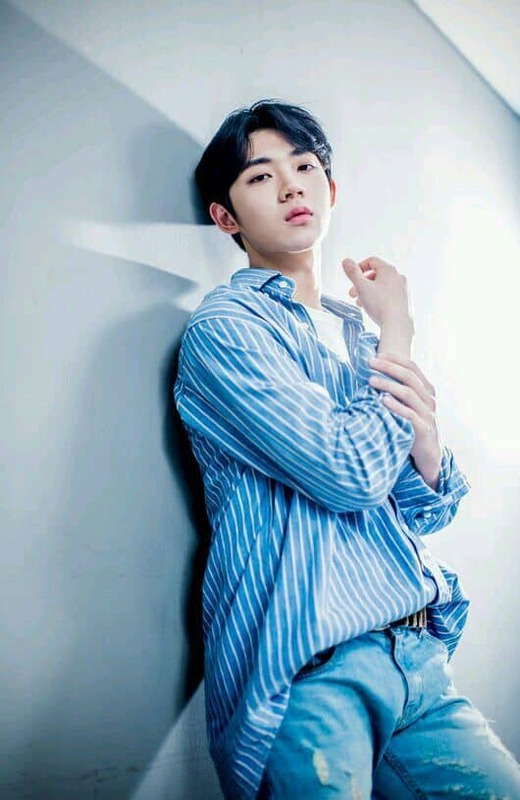 Taking acting roles in films, MCs, and releasing a few music products (under a duo) are the activities that Ahn Hyungseob has experienced while waiting for his official debut with a boy group. 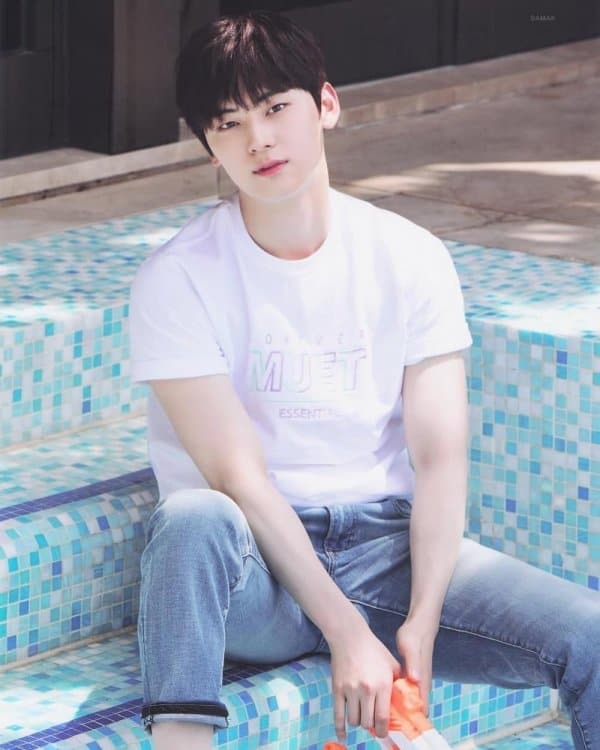 Because of the contracts with Mnet and CJ E&M that the top 11 can only concentrate on promoting with the final group, Minhyun can not return to NU’EST right now. The new rules are more rigorous than Season 1, when top 11 were still able to work in different groups, as long as the schedules are not conflicting. 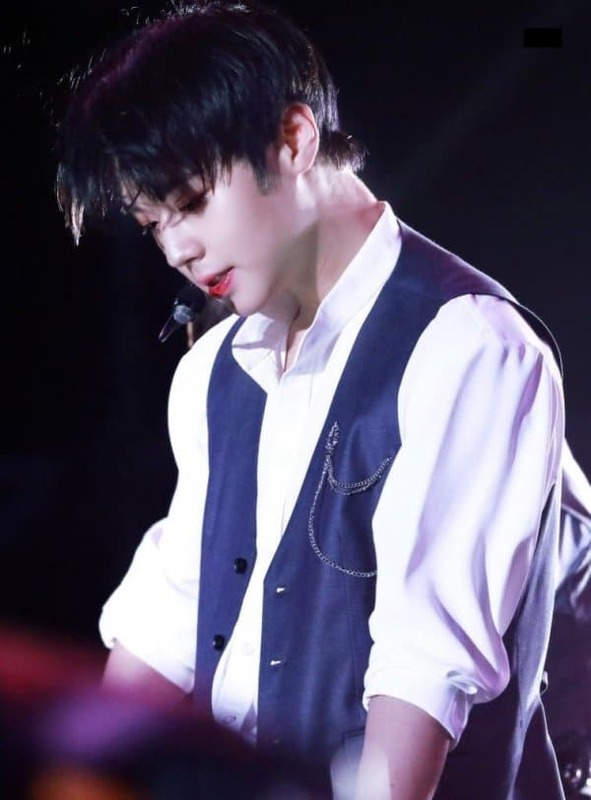 Not long ago, the entertainment industry emerged a news saying that Lai Guanlin would return to Taiwan after his exclusive contract with Wanna One ends. However, CUBE Entertainment said it was only false information. 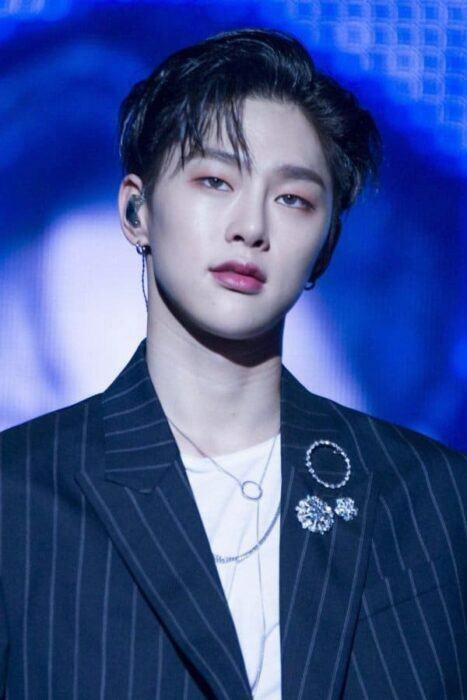 Once Guanlin return to the company, he will be preparing to debut in the boy group that CUBE was elaborating on. The trainee’s face is so small that even fangirls are jealous, Bae Jinyoung is now active in Wanna One. Because C9 is not popular in the KPOP idol management company, the future of male idol is still unknown. 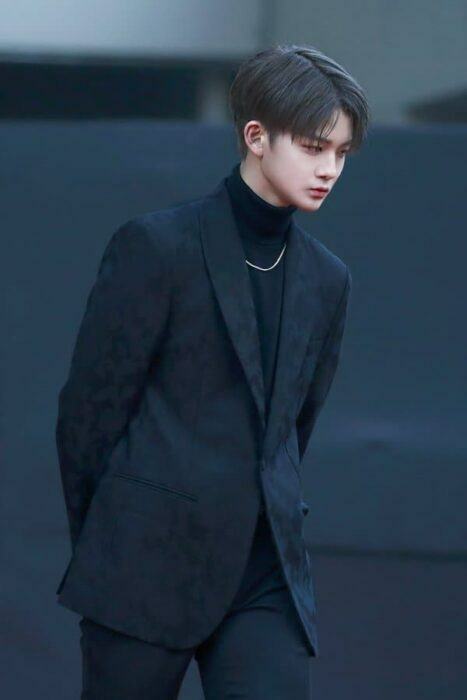 Selected by other trainees as the most handsome trainee of the season, Park Jihoon did miracles as he got #1 visual, and #2 in the final line-up. The “Wink Boy” is currently a member of Wanna One.